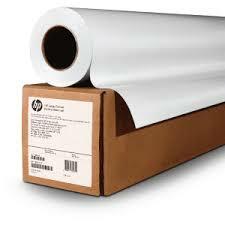 At Toronto Printer Supplies, we offer all your HP printer supplies needs at best price to save you money, and next business day delivery to reduce your downtime, and the inconvenience of driving around to pick up your order. 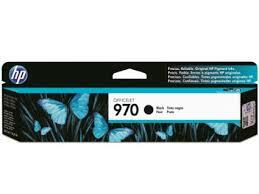 Purchasing non-HP ink and toner can wind up costing more you in the end – producing blotchy, streaky, faded prints. 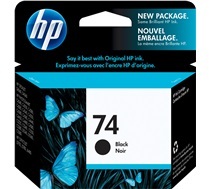 Original HP ink & toner cartridges deliver superior prints 100% of the time. 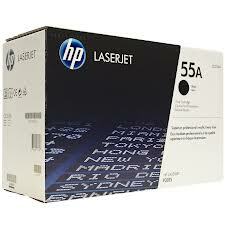 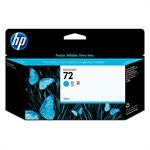 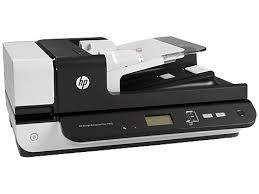 Finding the right OEM HP printer supplies for your HP Laserjet printer or MFP is easy at TorontoPrinterSupplies.ca. 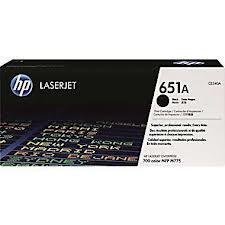 Simply enter the exact part number of the toner, ink cartridge, maintenance kit, Imaging drum, or the model number of the printer/MFP into the search box on the top right corner of our website.